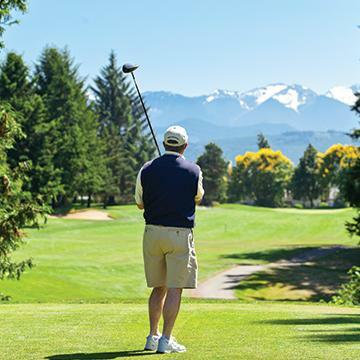 Just Five Miles East of Sequim and 80 Miles Northwest of Seattle, Nestled in a Lush Valley Overlooking Sequim Bay. 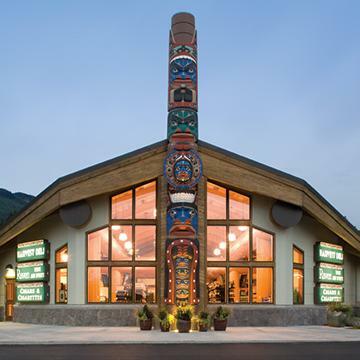 Adjacent to the majestic Strait of Juan de Fuca, you’ll know you’ve arrived when you see our seven, welcoming totems. 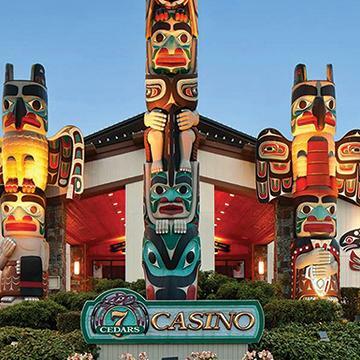 These totems, representative of the Jamestown S’Klallam Tribe, also serve as a beckoning for you to enter the fun-and-games atmosphere we offer here at 7 Cedars Casino! From Seattle, simply take a ferry, drive up Highway 104 to Highway 101, or down from Highway 20 to 101. From the Sequim/Port Angeles area, you can catch a ride from one of our shuttles.